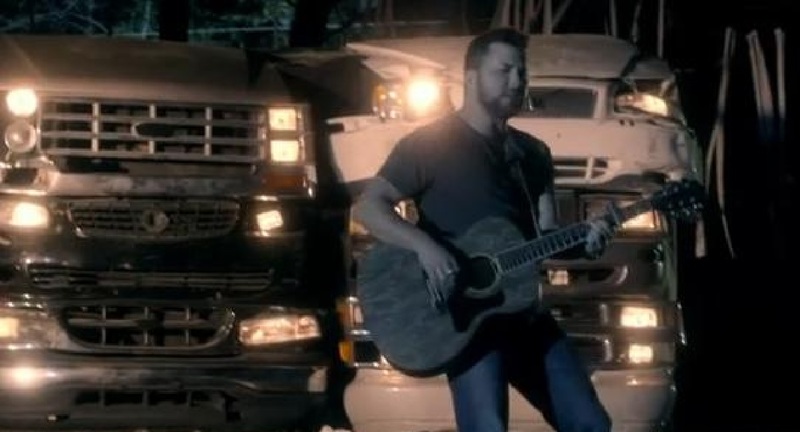 Watch Tyler Farr's music video for his song "Redneck Crazy" considered part of the Bro Country genre of music. “Redneck Crazy” was released in February 2013 as the third single on his first album, also titled “Redneck Crazy“. Watch the official music video and check out the lyrics below. The song was written by Josh Kear, Mark Irwin and Chris Tompkins. Yeah, I’m the kind that shows up at your house at 3 A.M.
You drove me redneck crazy, oh, yeah. Learn more about Tyler Farr in this quick 1 minute interview.